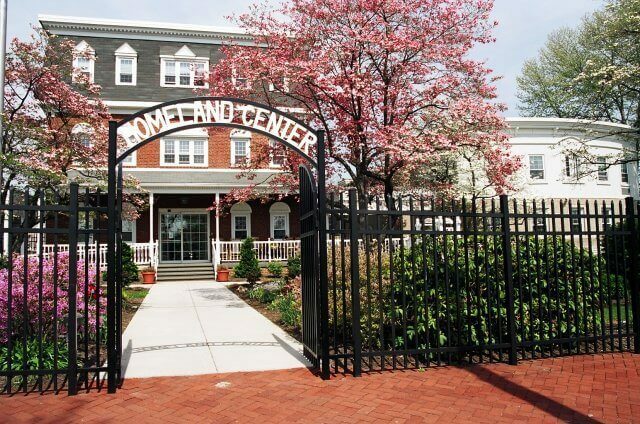 Occupying a full city block in uptown Harrisburg, Homeland Center is a licensed not-for-profit Continuing Care Retirement Community offering exceptional personal and skilled nursing care. A 24-bed wing houses the unit dedicated to the special needs of those with Alzheimer's or dementia-related diseases. • Providing residents, patients, and clients with comprehensive support and healthcare services in a safe, secure, and caring environment with considerate actions. • Promoting an atmosphere of dignity, kindness, courtesy, and consideration for each resident, patient, and client. • Fostering neighborhood and community outreach among the staff and residents by participating in activities and concerns of the community. 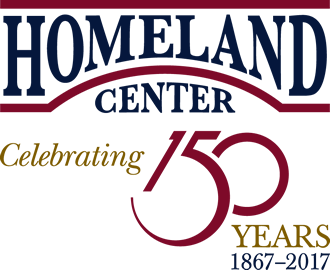 Designated as a CMS Five-Star Skilled Nursing Care Facility, Homeland is the acknowledged premier provider of exemplary healthcare to seniors.